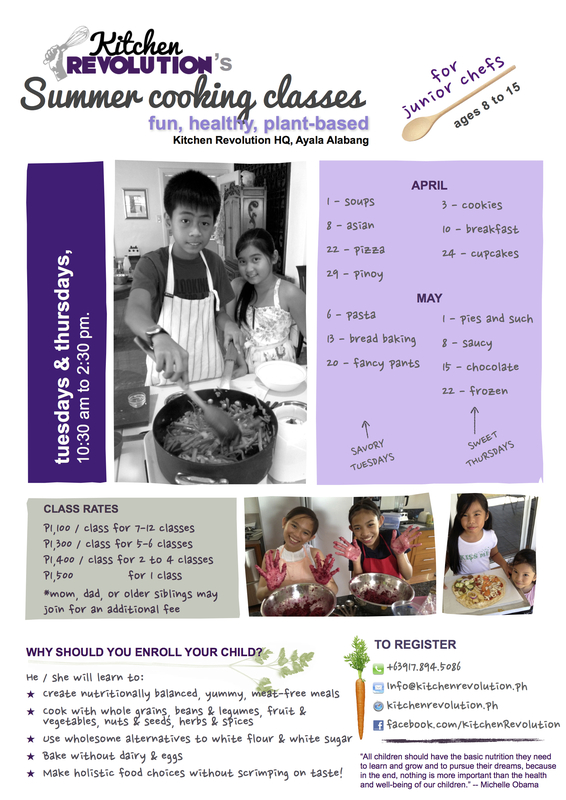 Summer is upon us and you know what that means… cooking classes for kids! This is the 3rd summer for our kids’ hands-on cooking classes. 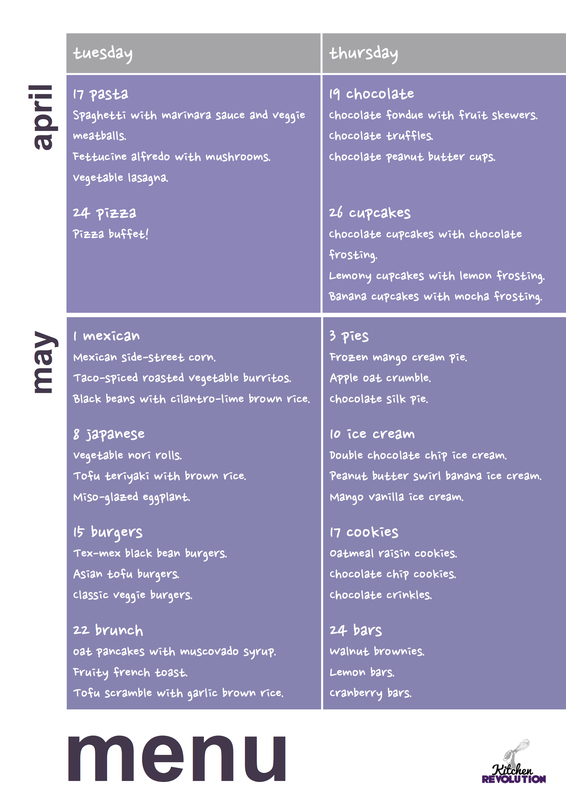 If you want your kids to learn how to chop, prepare and cook vegetables, and eat nutrient-dense meals, then these are the classes for them.There are 7 weeks of classes – Tuesdays cover cooking (savoury food) and Thursdays cover baking (desserts). Sign up for 1 or sign up for all. Classes will be held in a private residence in Alabang. To inquire, text 0917-894-5086 or email info@kitchenrevolution.ph. Check out last year’s cooking classes classes here (this website), here (Facebook), and here (Facebook again). Check out last year’s cooking classes classes here (this website) and here (Facebook). *Please note that I am on a break til April 10th; for inquiries do send me an email or PM through Facebook. Or, send me a message via Whatsapp / Viber. Thanks! My cellular roaming isn’t working but I’m having it fixed. Wow. When I made my schedule for April and May, I did not expect things to get crazy. In a good way. I started summer cooking classes for kids. And in the process, two of my former colleagues and I had a mini reunion when they sent their daughters to class! 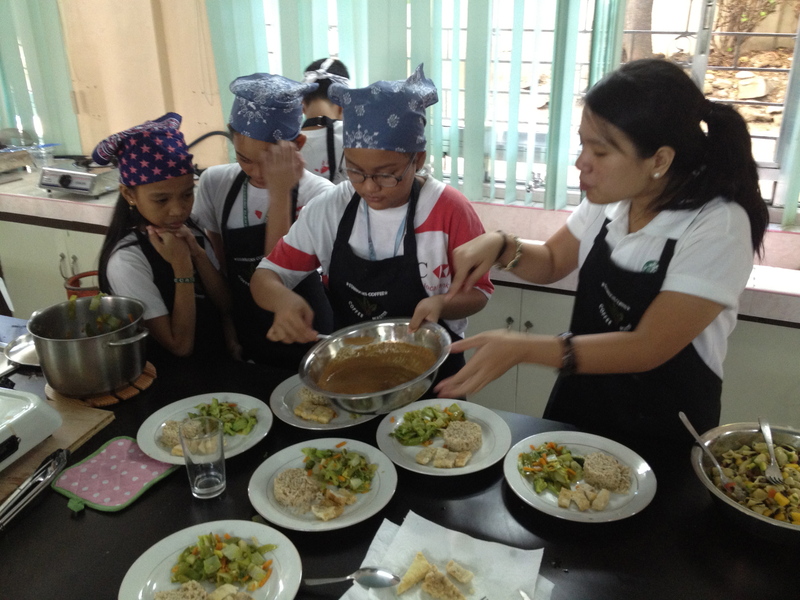 I taught a couple of cooking workshops for public school kids in partnership with Hands on Manila and Starbucks Philippines. It’s all about starting ’em early, folks. Hello, all! I’ve totally been neglecting my blogging duties — did not expect the past month to be as busy as it was. I was away on vacation too, but I’m back and ready for some plant-strong action. 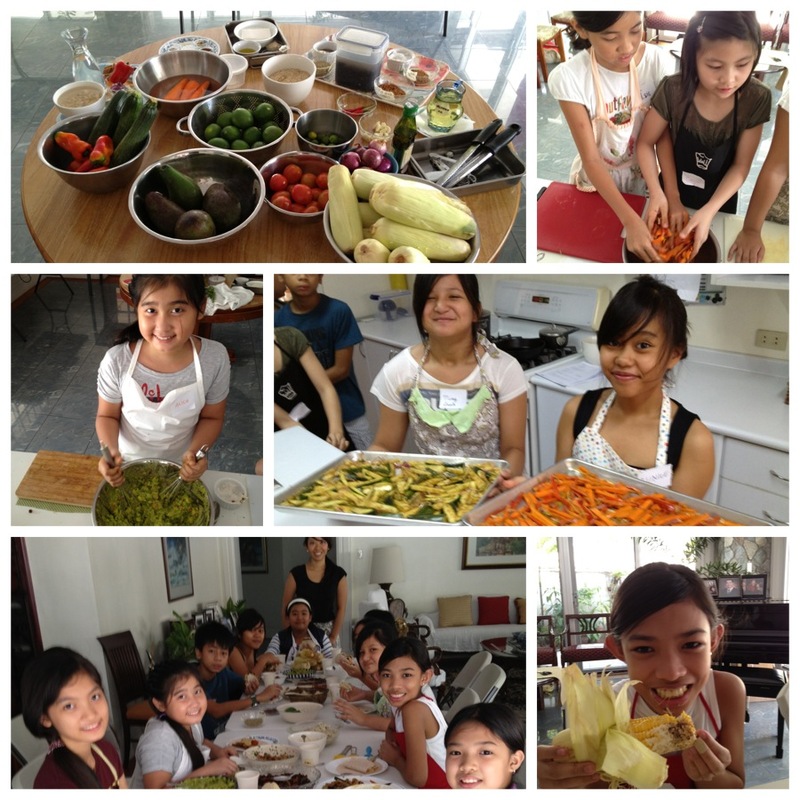 If you’re Manila-side and got kids / know kids who’d be up for cooking lessons, then send ’em over to us! 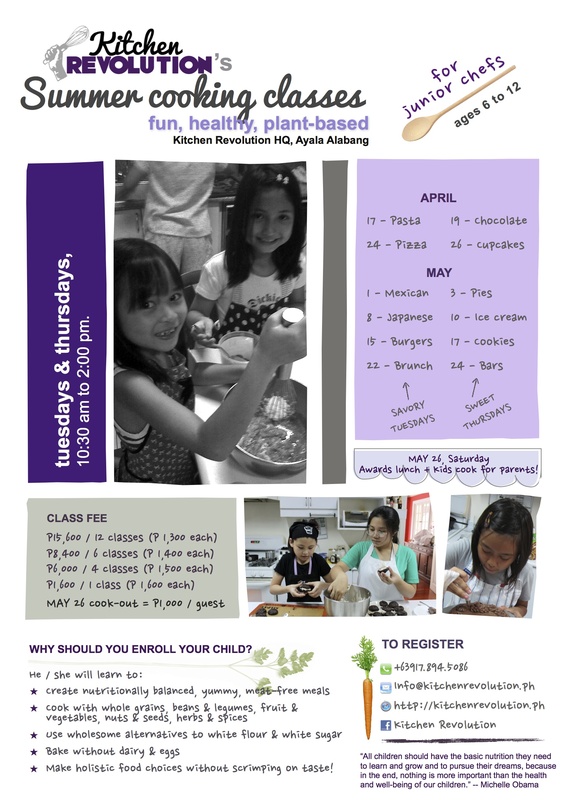 This summer I will be conducting healthy, plant-based cooking and baking classes for junior chefs ages 6 to 12 in Alabang (see blog post here, brochure here). These classes are perfect for kids who would like to learn mad skills in the kitchen and eat yummy food. While classes emphasize on wholesome ingredients, they will always be 100% full of flavor. Moms and dads, if you’d like your kiddos to appreciate vegetables and cook for you, these classes are for them. 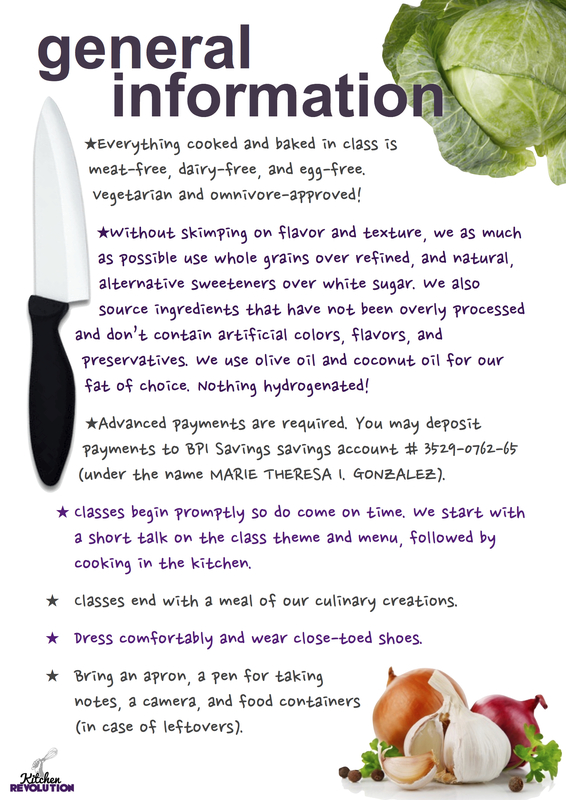 Dishes prepared in class will be meat-free, dairy-free, egg-free, cholesterol-free, and omnivore-approved. 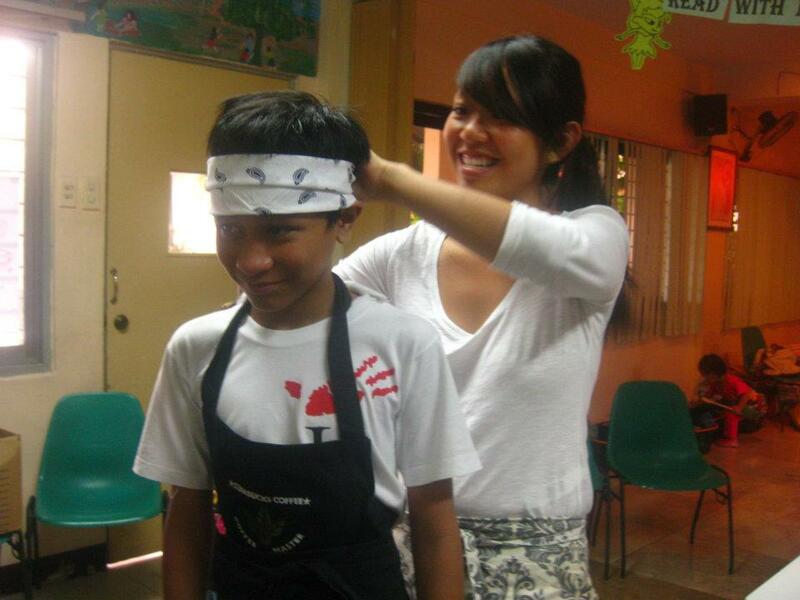 If you’re a child-at-heart then I’ve got cooking classes for grown-ups up my sleeve as well — in Alabang and Makati. Keep an eye out for the schedule! 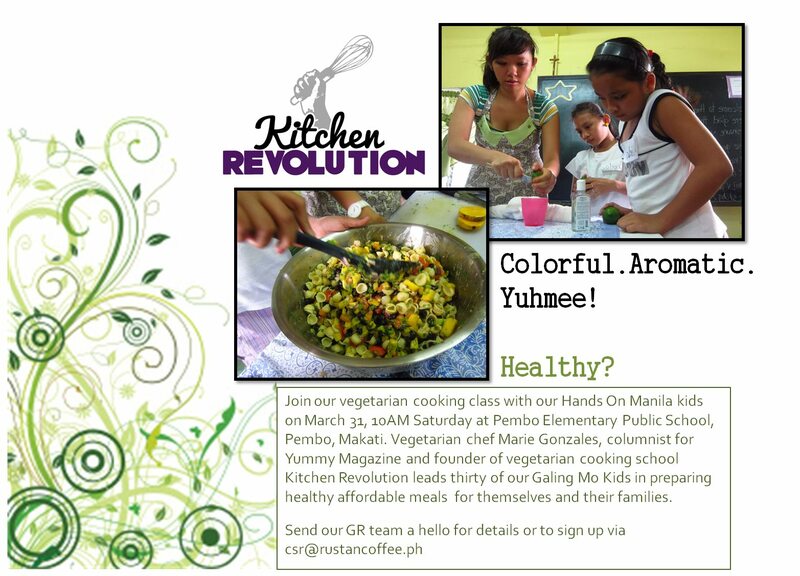 Starting on the 31st, I will be conducting 3 veggie cooking workshops with 30 public school kids in Pembo Elementary Public School in Makati with the goal of teaching them how to appreciate, cook, and eat affordable plant-based meals. This is in partnership with Hands on Manila‘s “Galing Mo Kid!” program and Starbucks Philippines. Saturday’s workshop will be held with Plainview Elementary Public School students. 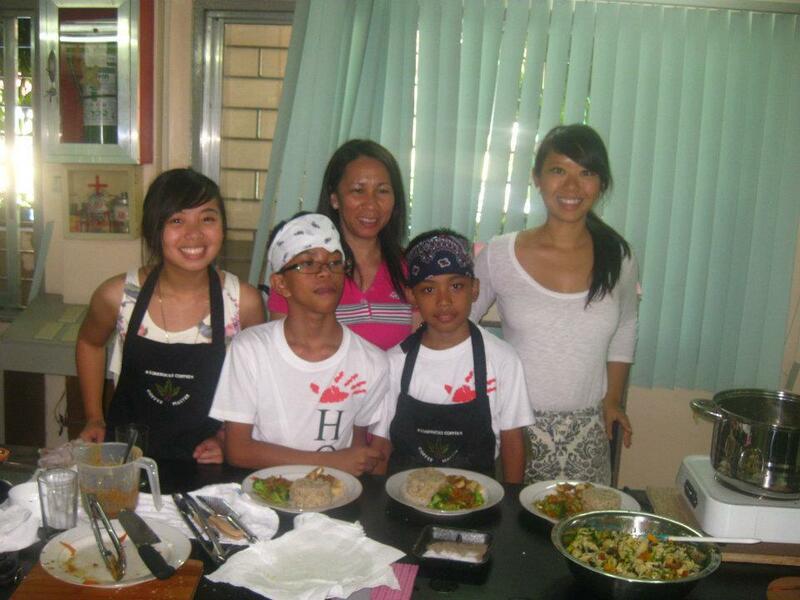 Hands On Manila (HOM) is a non-profit organization committed to empower individuals to act as citizens and realize their ability to contribute to the community in meaningful ways. Based on the premise that everyone can serve, HOM’s mission is to mobilize people to address the critical social, educational and environmental needs of the Metro Manila area and in some provinces through volunteer action. HOM believes that volunteer action is a powerful force for creating change. 30 high-achiver students are selected every year from three pilot schools: Nueve de Febrero Elementary School, Plainview Elementary School in Mandaluyong, and PEMBO Elementary School in Makati.